Cooking over an open flame is one of the great culinary traditions of humanity. Barbecuing. Grilling. Flame broiling. Whatever you want to call it, there’s a certain resonance that comes with cooking and fire. The good news is this tradition is still alive and well across Virginia and Maryland. 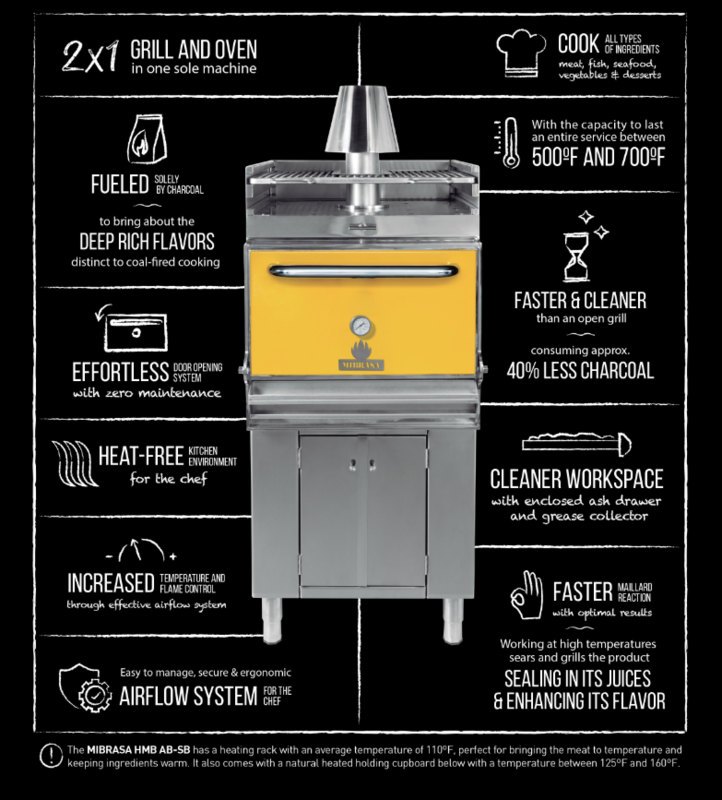 The better news is the process is a lot easier for restaurant owners and foodservice operators thanks to grills from Mibrasa. Mibrasa® is a closed barbecue grill invented and made from the best quality steel by expert hands. With technical specifications that allow the user to accurately control the flow of air through the grill changing the intensity of the embers, they are designed to satisfy even the most demanding chefs. Mibrasa ovens can also be accessorized and personalized to adapt to your needs, allowing you to cook all types of foods. With Mibrasa, you can retain all the amazing natural flavors you’re looking for while bringing out the unique flavors only charcoal and open flames can provide. The best part about Mibrasa is what you can do with them, and your imagination is the only limit. 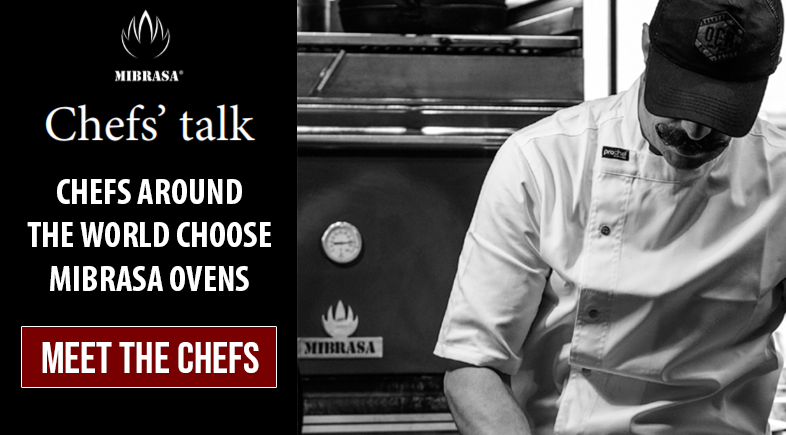 Check out this inspirational Chef’s Talk guide, and see what other chefs are doing with their Mibrasa ovens.